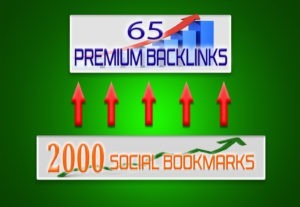 Get 10 backlinks, manually created on PR9 websites, DA 70. 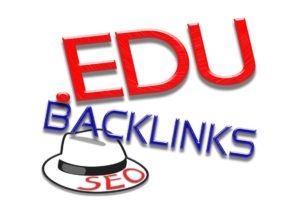 You'll get a mix of dofollow and nofollow (anchored and non-anchored) backlinks. 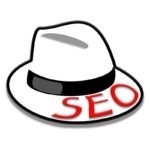 This is a White Hat SEO service, 100% safe for any website, blog, video, etc. 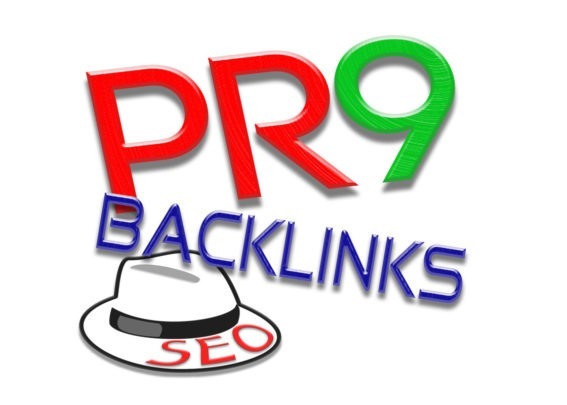 These PR 9 Backlinks are created on high authority websites. 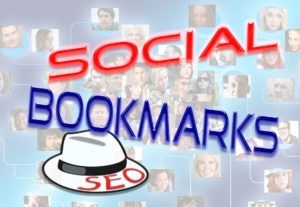 Please do not submit pharma, adult, shortened, gambling or illegal links.